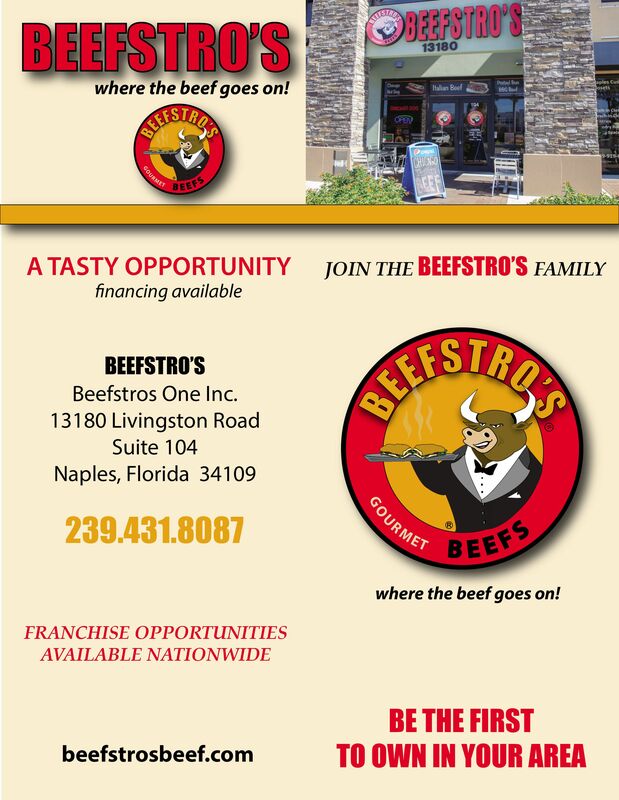 Beefstro’s is a brand new concept and will be a fast-growing franchise. We are going to be able to sell in almost all fifty states. Beefstro’s is a concept out of Chicago IL. 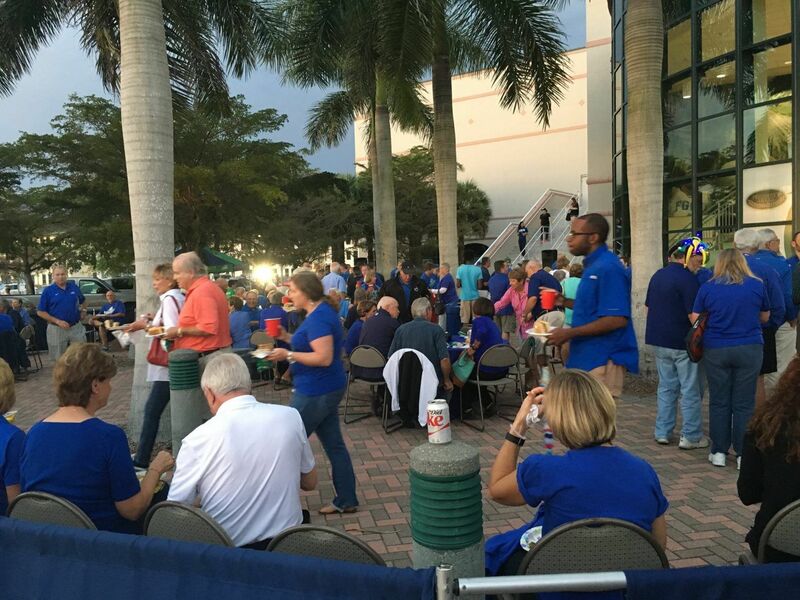 The fast-food gourmet restaurant flagship was created in Naples FL, founded by Neim Malo, from Naples FL, Philip Newland, Lori Hanson from Houston Texas, and Christopher Strickland from Lakeland FL. We also joined up with Nick Gugliuzza Empire Business Brokers from Macungie Pa. & Richard Price with advanced business solutions and president of secure financial strategies LLC, that focuses on wealth management for individuals and small business and a lot more, from Weston FL. together we will be very successful in establishing our goals of putting Beefstro’s on the map. We are known for the famous Chicago Italian beef sandwich, the famous Chicago hot dog and more. What sets us apart from others is that we reinvented how the beef is cooked, spiced, blended together and quality of everything we do .this concept will work in all big cities, midwest states, strongly in, Chicago. we are very competitive, ( if not better) then our competitors, and we are ready to put one just about anywhere you wish. We have areas that we think are hot and will make great successful business.